A stunning 9cm ribbed glass Peacock bauble. A beautiful ribbed glass decoration. 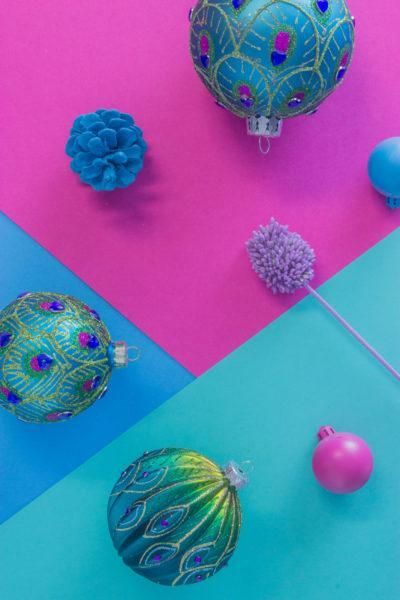 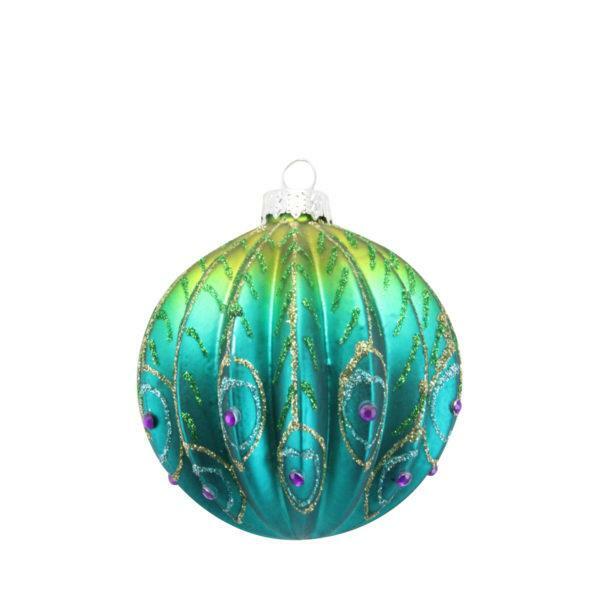 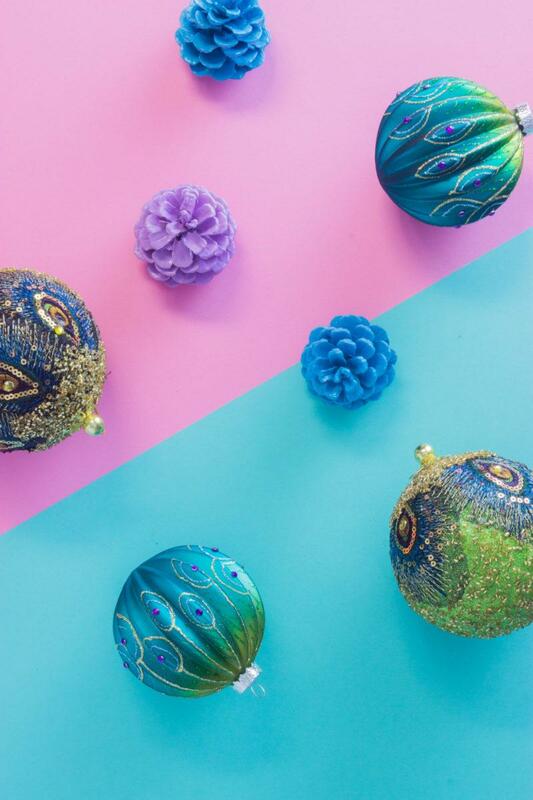 Adorn your home this Christmas with this flamboyant ribbed glass peacock bauble.